Another day, another tidbit about the secretive design process that led to the creation of Apple Watch: This morning, Wired’s David Pierce describes the inner workings of the product teams that designed it. [T]hey made a custom dongle, an actual watch crown that plugged into the bottom of the phone through the cord jack. In a sense the first true Apple Watch prototype was, like 10,000 Kickstarter projects, just a weird iPhone case with a strange accessory sticking out of it. What does a tweet feel like? What about an important text? To answer these questions, designers and engineers sampled the sounds of everything from bell clappers and birds to lightsabers and then began to turn sounds into physical sensations. 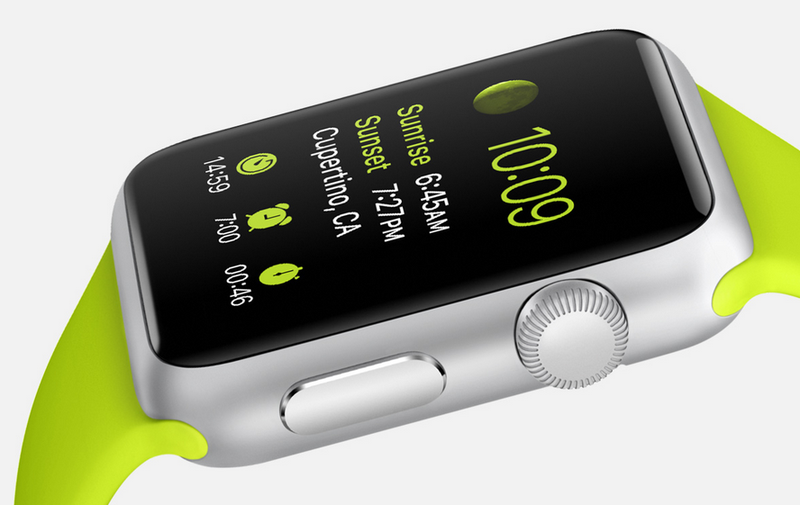 Which makes this the second time lightsabers were used as inspiration for the Apple Watch. That we know of. Read the entire feature over on Wired.